(1) "Jude, the ... brother of James"
The author claims to be "Jude, the brother or James," which means he is also claiming to be the brother of Jesus, since that was the most famous James among believers at the time (Gal.1:19). He was lying, of course. (2) "Mercy ... peace, and love, be multiplied." "There are certain men crept in unawares, who were before of old ordained to this condemnation, ungodly men ... denying the only Lord God, and our Lord Jesus Christ." 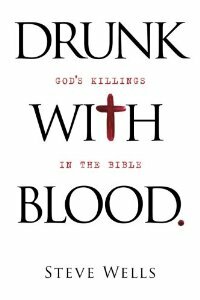 God pre-ordained that certain "ungodly" men would deny Jesus. "The Lord ... destroyed them that believed not." "As Sodom and Gomorrha ... giving themselves over to fornication, and going after strange flesh ... suffering the vengeance of eternal fire .... these filthy dreamers defile the flesh." 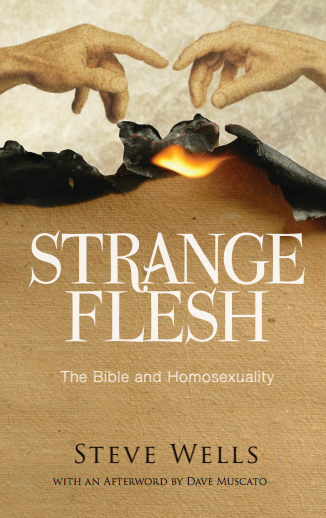 God sent "eternal fire" on the people of Sodom and Gomorrah for "going after strange flesh." (9) "Michael the archangel, when contending with the devil he disputed about the body of Moses." This story is taken from the non-canonical book, The Assumption of Moses. "Enoch also, the seventh from Adam, prophesied of these, saying, Behold, the Lord cometh with ten thousands of his saints, To execute judgment upon all." This prophecy is from the Book of Enoch (which the author considered scripture and believed was written by Enoch), not from the Bible. (15b) "To convince all that are ungodly among them of all their ungodly deeds which they have ungodly committed, and of all their hard speeches which ungodly sinners have spoken against him." "These are murmurers, complainers, walking after their own lusts." "Remember ye the words which were spoken before of the apostles." 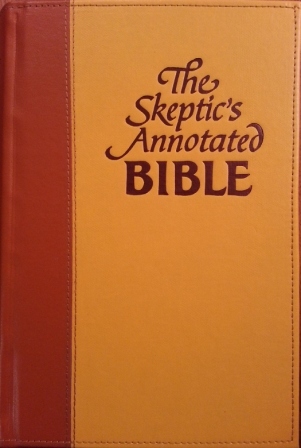 Jude was written in post-apostolic times, so it's author could not have been the apostle Jude (Luke 6:16; Acts 1:13; cf John 14:22) as believers sometimes claim. (18) "That they told you there should be mockers in the last time, who should walk after their own ungodly lusts." The author of Jude thought he was living in "the last time." (22) "And of some have compassion, making a difference." Make a difference in the world by having some compassion. Remember the words of the apostles who said there would be mockers in the last days.